Evidence shows apprenticeships broaden the routes into training and employment in the NHS, especially in attracting more young people, although plans will also look at what opportunities there are for older workers, and improving diversity within the workforce. There is also evidence that apprentices remain more loyal to their employers. 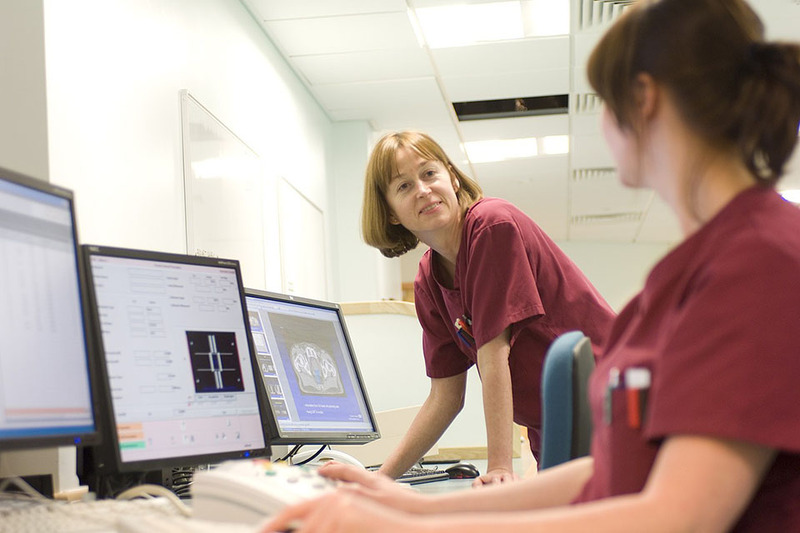 Ministers expect to kick start the NHS apprenticeships programme with an estimated 17,000 new roles in 2015-16. “As one of the largest employers in the world, I am immensely proud that the NHS is leading the way in offering thousands of aspiring, young people the opportunity to become an apprentice. We will work with Trusts across the country to improve access to a career in the healthcare system for anyone who has the drive and values to pursue it. This commitment will contribute to the Government-wide ambition to reach three million apprenticeship starts in England across all sectors by 2020. The scheme will also mean existing NHS staff can have the opportunity to try a new role or enhance their current role. These apprenticeships support the NHS commitment to widening participation and social mobility in broadening the routes into training and employment in the NHS, especially in attracting more young people and improving diversity within the workforce. Expanding the number of apprentice routes will also help ensure the NHS has a workforce with the right support, skills and numbers to provide consistently safe, high quality care 24 hours a day, seven days a week. There is good work already taking place across England which the Government hopes to build on. Lancashire Teaching Hospitals NHS Foundation Trust has linked up with local colleges to encourage students to take up healthcare assistant roles. Of the 24 trainees initially taken on, over half have stayed working within the Trust and only three have left to pursue a career outside of the healthcare system. While North Bristol NHS Trust has developed a strong partnership with its local Jobcentre Plus and now has 20 out of the original 27 trainees employed in a range of roles including administration and payroll. Apprentices are recruited locally by NHS employers who have posts which they have identified are suitable to offer through the apprenticeship route. There are already a variety of different apprenticeship roles in the NHS and the Government plans to develop more, for example in nursing and paramedics, to develop a programme where the NHS can offer truly aspirational apprenticeships. This drive was backed by Ministers in December when they announced the introduction of a new apprenticeship role – provisionally called the nursing associate. It is anticipated that up to 1,000 people could be trained in this new nursing support role from 2016.